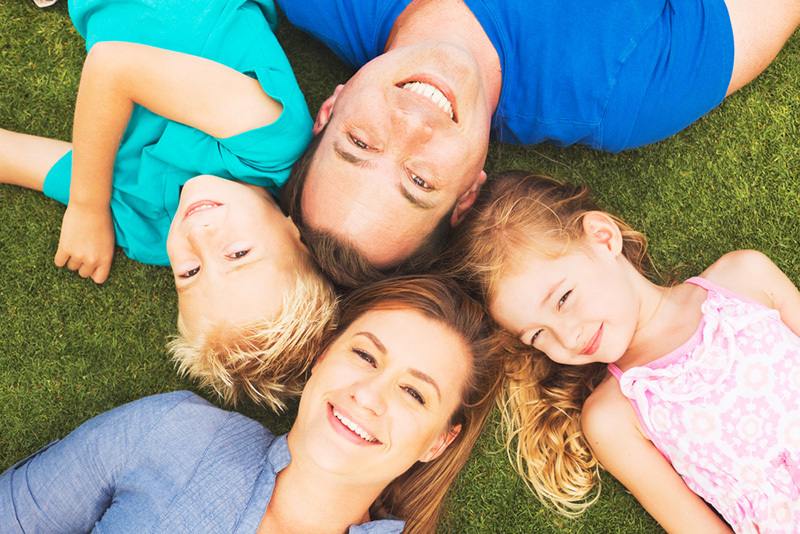 As family dentists in Dallas, we understand you need to keep your dental costs down. It’s ironic that many people avoid the dentist because of the fear of high costs. Planning ahead and becoming a client of ours always results in lower dental costs. If someone in your family gets stuck with an infected tooth or infected gums, the cost-shock will be substantial. While you might think some of the points below are obvious, we would like to you to have a good read and think twice. The last time most of us were told how to care for our teeth was when we were a child. A lot has changed and it wouldn’t hurt to make sure you’re informed. With so many toothbrush and toothpaste types out there, being in the know has become essential. Some over-the-counter whitening toothpastes are extremely abrasive and can lead to very sensitive teeth, and gum recession. By keeping your teeth and oral hygiene 5 star, you’re automatically reducing the costs of dental treatment by eliminating the need for it. Another great way to prevent decay and dental disease is good nutrition. We all know sugary foods aren’t good for our health and they aren’t good for our teeth. If food is good for your health, you know it is good for your teeth. Getting your children into the habit of healthy eating early will put them in good stead for the future. It’s quite ironic how what we teach our children is what we should also be telling ourselves. It’s time to get back to basics and set rules across the household. Family packages are generally offer a lot more value than individual packages. It’s important to note dental insurance is generally divided into three categories. There’s preventative, orthodontic and restorative. If you get off to a good start with your kids and regular dental checks, you’ll be able to save on the cost of insurance. You’ll also be able to plan ahead. We are more than happy to advise on the best way to go about getting the best dental insurance, just give us a call or message us through our contact form. Family Dentists, yes us at Bethany Stewart Dentistry, make accommodations for families. We build relationships with our clients and their families and have ways of doing things to reduce your time and costs. You and your children can be booked at the same time, for example. We’ll work with you. We’ll even try to do more procedures in a single visit to reduce your overall costs. There are many ways we work with our loyal customers to help them keep their cost down – and that includes them following our advice.